The Nils Klim Prize for 2010 was awarded to the Swedish historian Johan Östling. 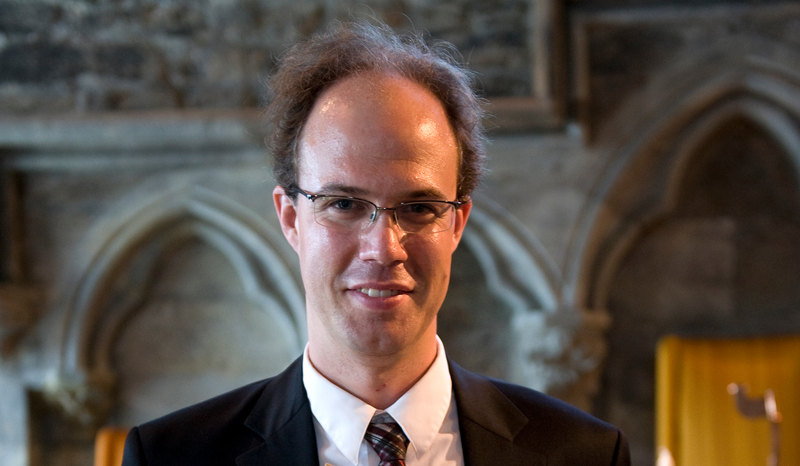 Johan Östling, born 1978, is a postdoctorate researcher at the Department of History at Lund University. His research interests include Swedish, German and European modern history. His doctoral thesis "Nazismens sensmoral. Svenska erfarenheter i andra världskrigets efterdyning", defended in Lund 2008, presents a solidly grounded, innovative analysis of how the Nazi régime and the atrocities committed in the name of Germany influenced the Swedish public in the early post-war years. The "Nazi experience" caused an intellectual earthquake in Sweden and lead to a profound intellectual reorientation, away from German culture and towards the Anglo-Saxon world. Dr. Östling’s approach is original in many respects. His analysis points to the “sensmoral” of National Socialism, that is, to the moral and spiritual dimensions of the historical experience. Many nations aside from Sweden, especially in Europe, are still struggling with this experience. That is why Dr. Östling’s investigation is of great interest, not only to the Swedish people, but to all who want to understand how Nazism, which was not only a German phenomenon, changed the course of history and affects the spiritual life of people even today. It is interesting to note that Dr. Östling’s study is itself inspired by the German intellectual tradition that suffered from the development of German Nazism. He relies especially on the hermeneutics of Reinhart Koselleck and Koselleck’s understanding of experience and conceptual history. From the perspective of a 21st-century intellectual, Dr. Ösling shows, in a striking manner, how transnational European historical culture has been profoundly marked by the heritage of poets and philosophers. Dr. Östling’s current research focuses on the development of Swedish higher education. Against the background of the current debate over the Bologna process, he studies the conflicts between the older, Humboldtian tradition and other ideas of the university. Johan Östling’s thesis makes an important contribution to our understanding of the repercussions of Nazism for postwar society. The Swedish case is examined against a broad international background that invites remembrance and interpretation by a wide European readership. Dr. Östling’s current project, which examines the transformation of the European universities within a grand historical perspective, well reflects his originality and innovative talents. Östling is a university lecturer at Lunds University.